State of the Vikings fanhood: Vitanic | That's Twins Baseball. A Minnesota Twins Blog. 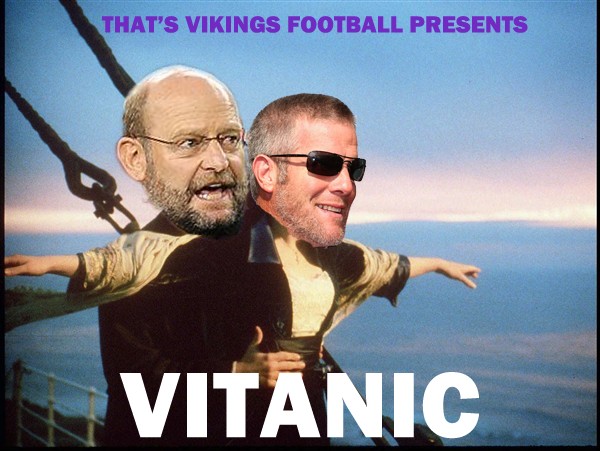 I will be launching That’s Vikings Football sometime this week and moving all Vikings stuff on TTBB over to that site when it’s ready.